A house proud mouse, considerately tidying up the workbench of the shed in which it lives, has been captured on video and shared online. The mouse pops out of a box, picks up some screws, nail clippers and a metal chain and carries them back into the box. 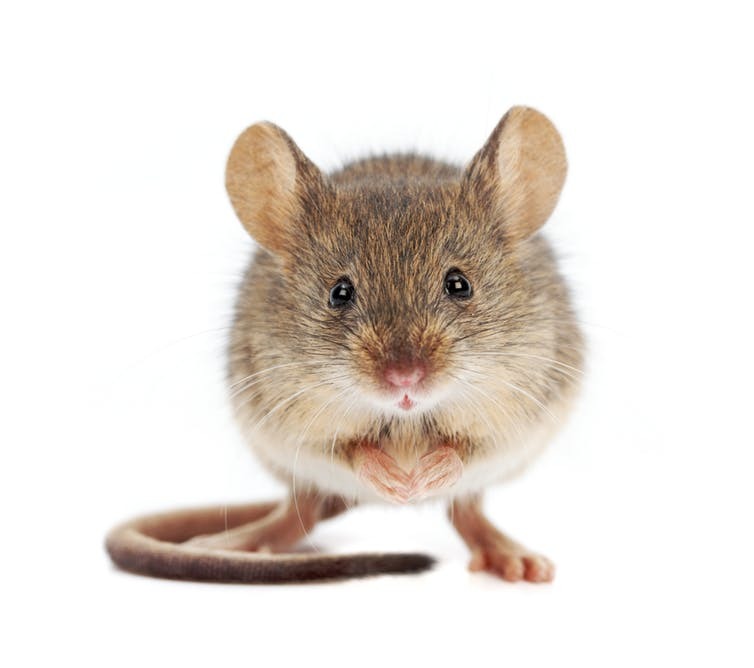 It’s tempting to think the mouse is cleaning up its home in the same way that a human would. Of course, in biology, things are rarely that simple. Mice also manipulate their bedding to make a nest. Though it’s difficult to be sure with only a short video as evidence, it’s possible that the mouse’s behaviour is rooted in these responses of hoarding, burying and generally manipulating its environment. All those objects in the mouse’s territory may have triggered confusion, leading the mouse to stash them somewhere it perceives as safe. Much of the work of rearing offspring is handled by the male. Upon becoming an adult, a male garibaldi will select a promising stretch of reef where he will live for the rest of his life. In addition to removing sea urchins from their nest areas, the garibaldi will remove debris, sea stars that wander along, and gnaw away all the plant growth except for a few species of red algae. These he trims so they are about an inch long, which is perfect for the eggs to rest in.